Explore military history in Independence from the Civil War to the Truman presidency. Independence, Missouri, is a bucket-list destination for any history buff. 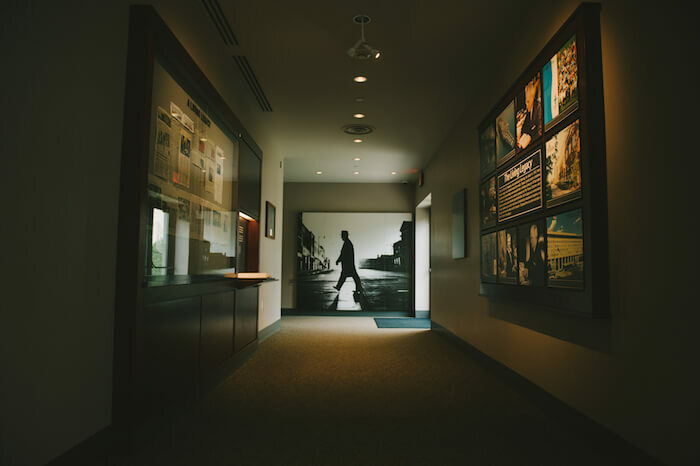 Located just minutes from Kansas City, Independence occupies a fascinating place in American military history from the Civil War to Trumans World War II and Korea decisions. Independence was front and center for Civil War in the West. Walk on the same ground as those brave infantrymen and cavalry, and hear the echoes of history through these sites. Experience what its like to live a day in the life of our greatest leaders. Immerse yourself in decision making and work your way through crises faced by historical figures decades before. 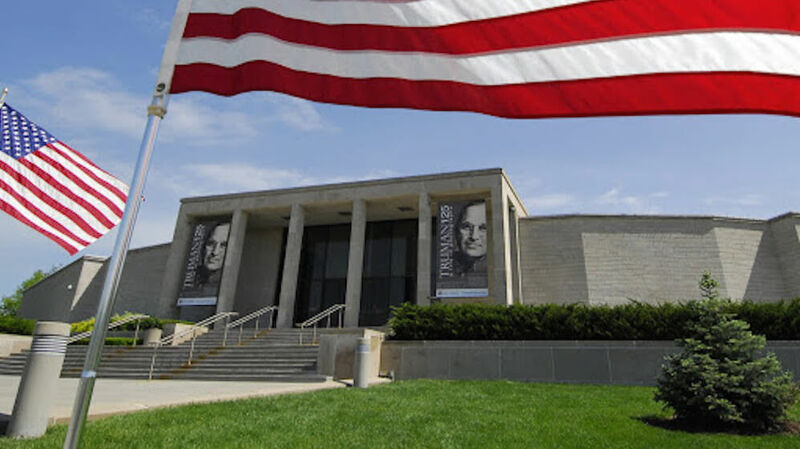 Harry S. Truman Presidential Library & Museum, Independence, Mo. Learn about Trumans life and presidency and see a replica of his oval office and the famous The Buck Stops Here sign. Groups love the interactive White House Decision Center, a nationally recognized hands-on history lab where participants can step into the roles of President Truman and his advisors, work with formerly classified primary source documents, and collaborate to tackle some of historys greatest challenges. Pioneer Trails Adventures, Independence, Mo. 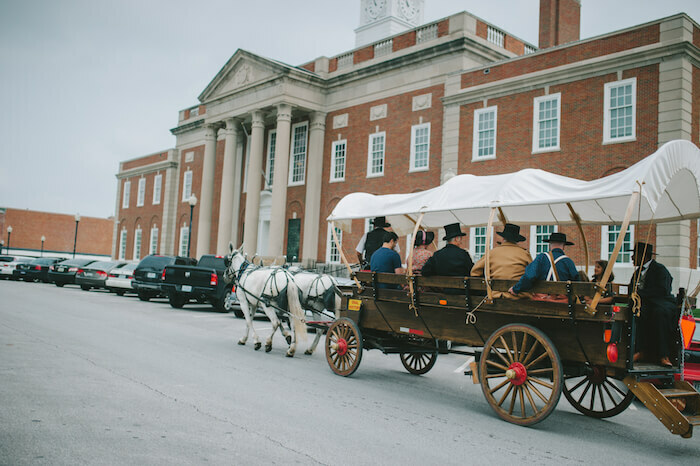 Take your group back in history to explore Civil War battlefields on a mule-drawn wagon ride with Pioneer Trails Adventures. Hear the stories of Civil War Generals as you uncover several battle sites. Climb Cannon Hill, the scene of a climactic Civil War battle in the West. Find out how an earlier Union army was surprised and destroyed. Bingham Waggoner Estate, Independence, Mo. 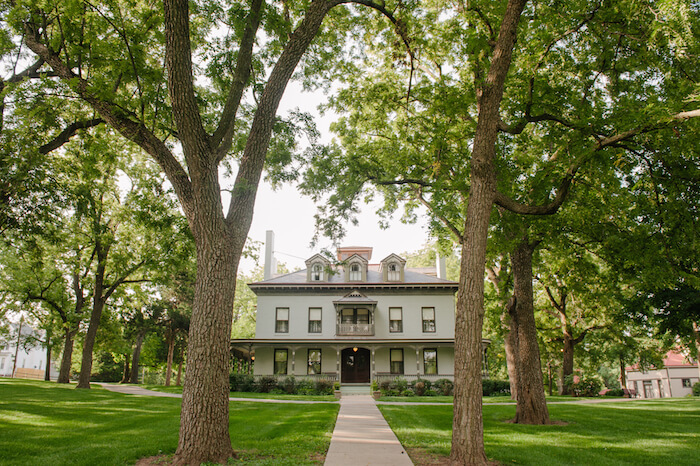 Tour one of the most significant historical sites in western Missouri, the Bingham Waggoner Estate. Built in 1852, along the 1846 alignment of the Santa Fe Trail, this estate was owned by George Caleb Bingham, famed Missouri Civil War artist. This well-preserved museum takes you back to the 1800s. History comes to life through the original furnishings and paintings. 1859 Jail, Marshal’s Home and Museum, Independence, Mo. 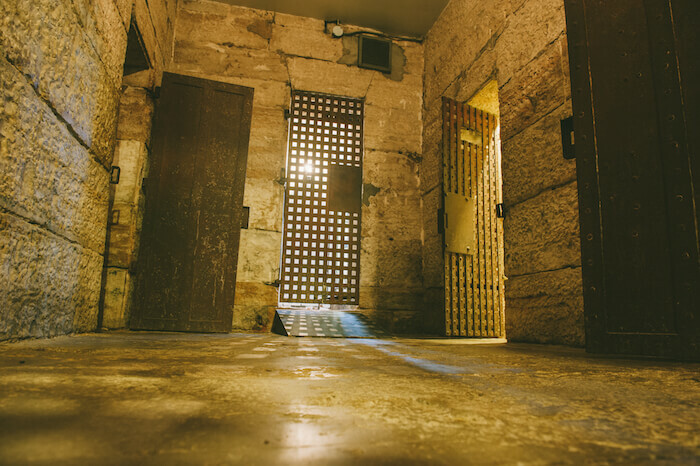 Head to the 1859 Jail, Marshals Home and Museum to unlock the history of Civil War criminals and the unique lifestyle of the county marshal. See where Frank James lived for six months, the home where the marshals family lived, and touch the mighty limestone and tremendous iron doors guarding each cell.